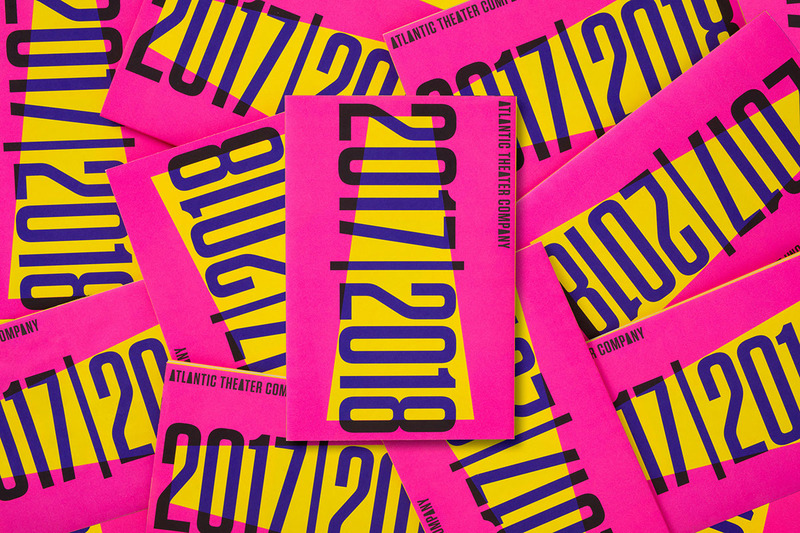 The Atlantic Theater Company in New York introduced its 2017-2018 season with a blast of bright color. 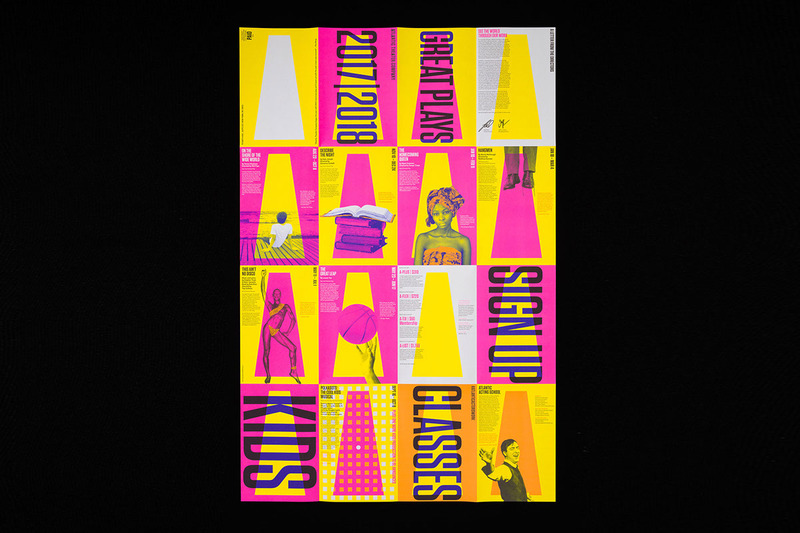 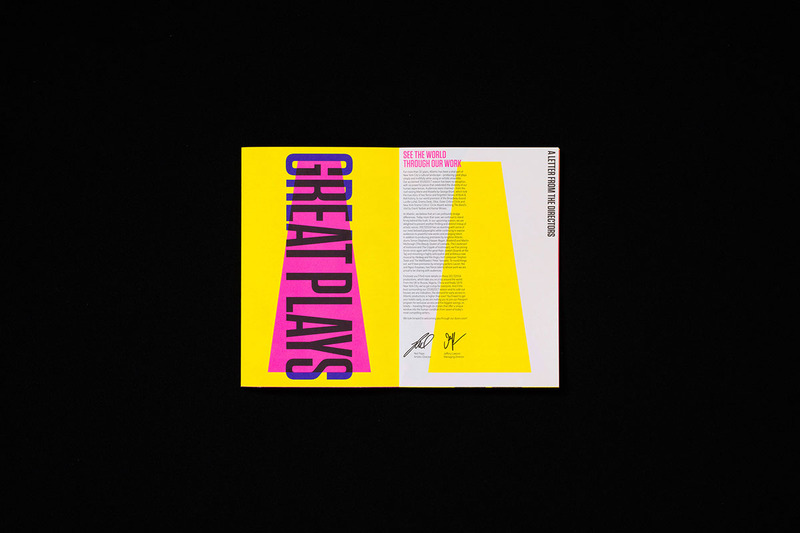 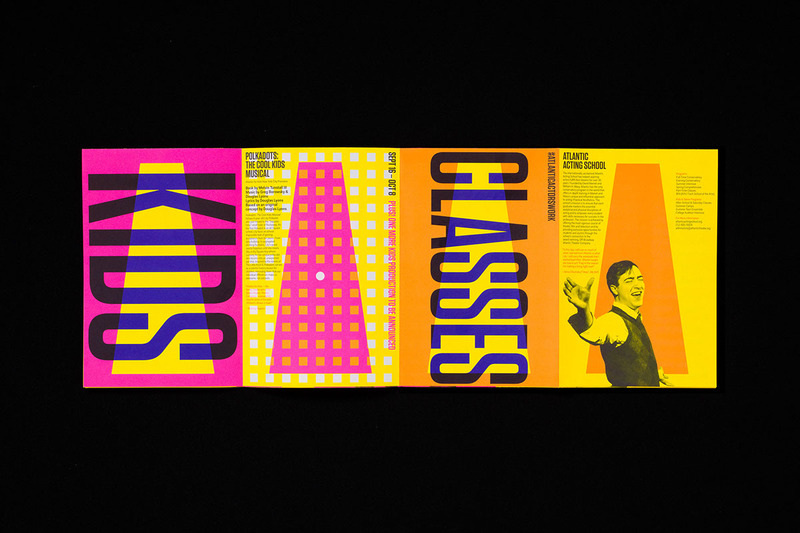 In the campaign, Pentagram recast its brand identity for the influential performing arts group with a new palette. 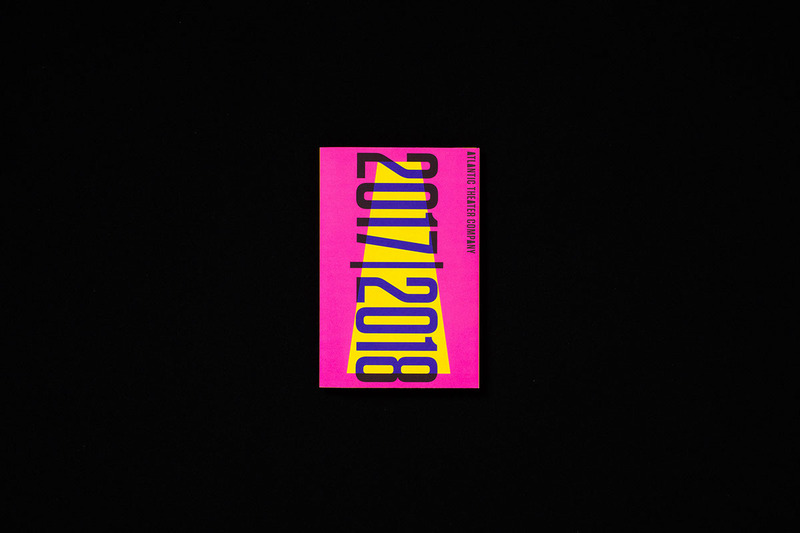 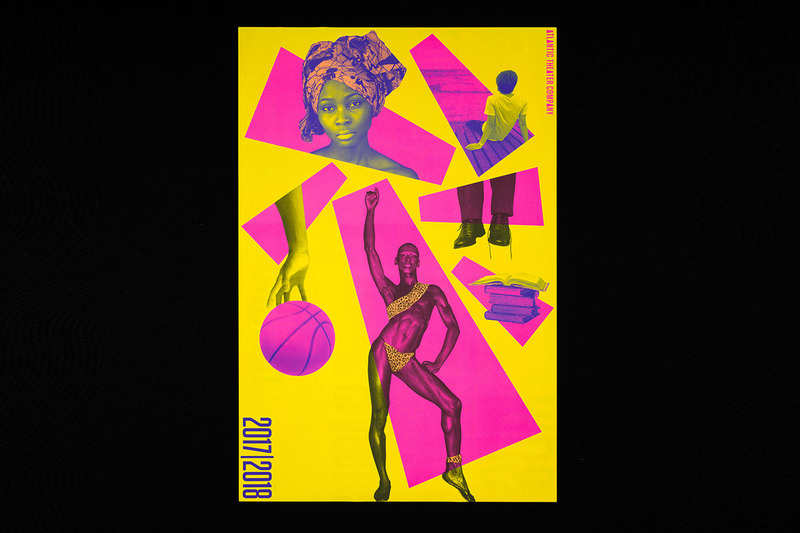 The red, blue and white of the institutional identity is updated in eye-catching pink, purple and yellow, used with a mix of found imagery, montages and photo illustrations.